Get an early start on your holiday shopping! The Columbia store is stocked with our most popular products all brands that will get you ready for winter. 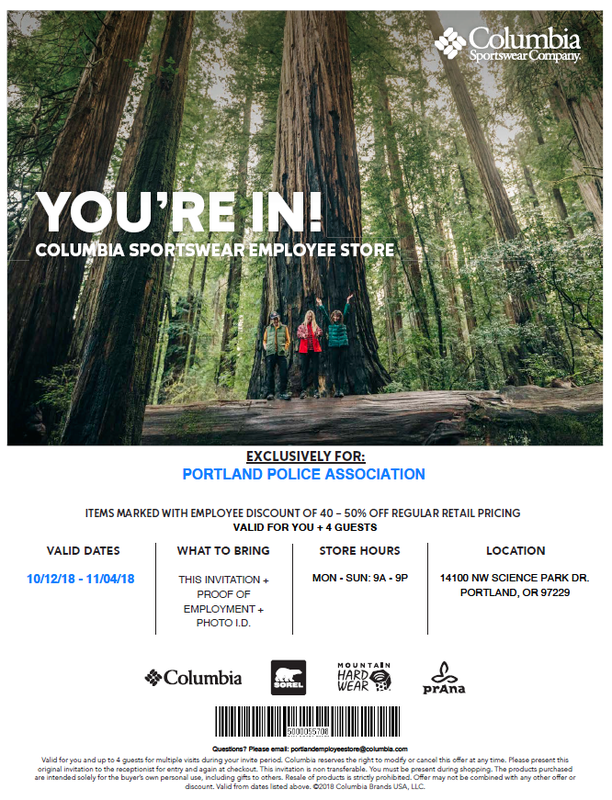 Also, the Portland store has extended their store hours to meet your holiday shopping needs, the store is open from 9a – 9p every day during our invite >>> October 12 – November 4, 2018. REMINDER: DO NOT USE YOUR PPB ID. Bring the invite letter with you to the store reception desk. *Or show the invite letter to the receptionist on your mobile phone. 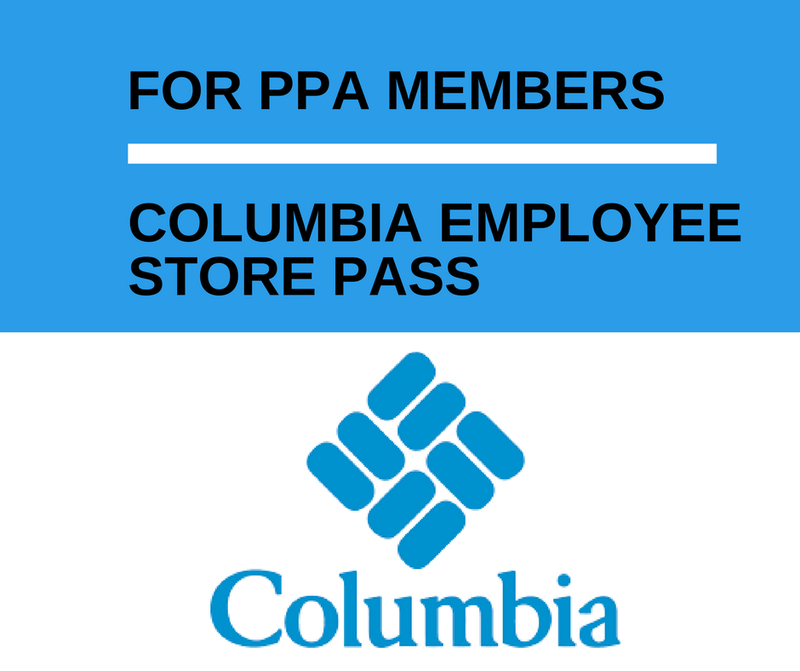 Show your PPA Member Card (not your PPB ID). This invite is non-transferable but you are welcome to bring your family and friends with you (up to 4 guests per person). You are welcome to visit us multiple times during your invite period. This entry was posted in NEWS, Offers and tagged Columbia. Bookmark the permalink.